The Interlake welded teardrop pallet rack from our Carrolton, Texas location presents serious value. This racking has a bolt-less assembly and ability to be used seamlessly with other types of teardrop racking. A great option if you’re looking to build a new rack system or add to your existing pallet rack. Above all, our Interlake Mecalux pallet racking is compatible with other teardrop pallet rack manufacturers. Additionally, it can easily be integrated with hand-stack shelving, creating a hybrid storage solution. Our Texas location stocks Interlake Mecalux frames in both bolted and boltless varieties. Interlake bolted frames are manufactured with bolted-on lacing channels and footplates, allowing them to be collapsed during shipping. 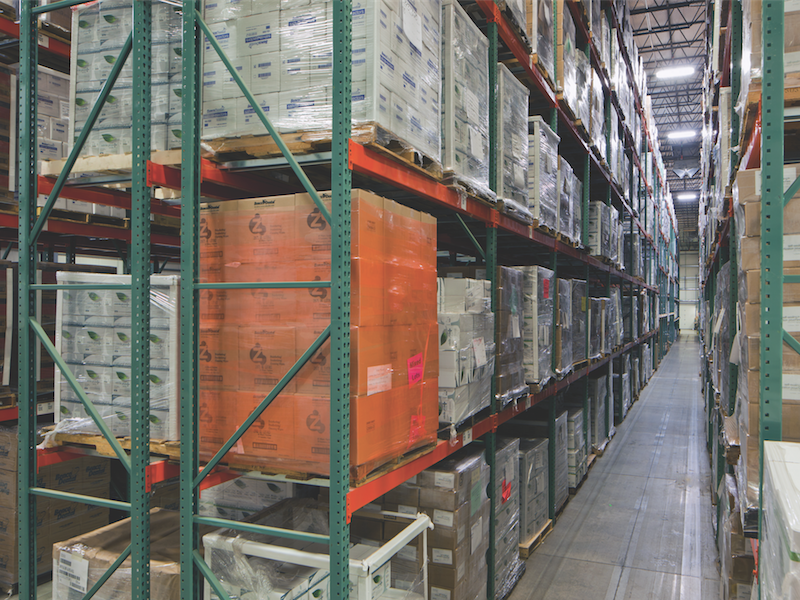 With a patented beam-to-frame connection, our Interlake pallet rack provides an industry-leading combination of durability and reliability. Pallet rack accessories are not simply luxuries. Outfitting your racking with the necessary accessories can make or break the performance and effectiveness of your pallet rack system. 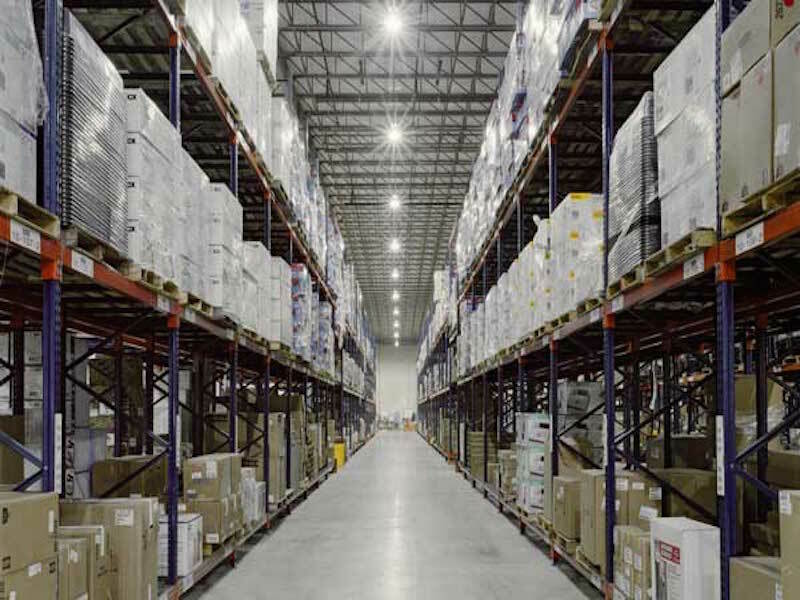 Accessories like column protectors, safety bars and row spacers often perform integral functions in warehouse storage. 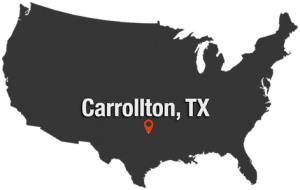 Our Carrolton, Texas location carries the pallet rack accessories you’ll need to complete your pallet rack setup. If you’re unsure which accessories you’ll need, don’t hesitate to consult one of our rack experts! You’ll often hear us advocating the use of wire decking, but pallet supports are another viable option for adding an extra layer of support to your pallet rack beams. Pallet supports, also widely known as “crossbars,” span horizontally from one beam to the next. 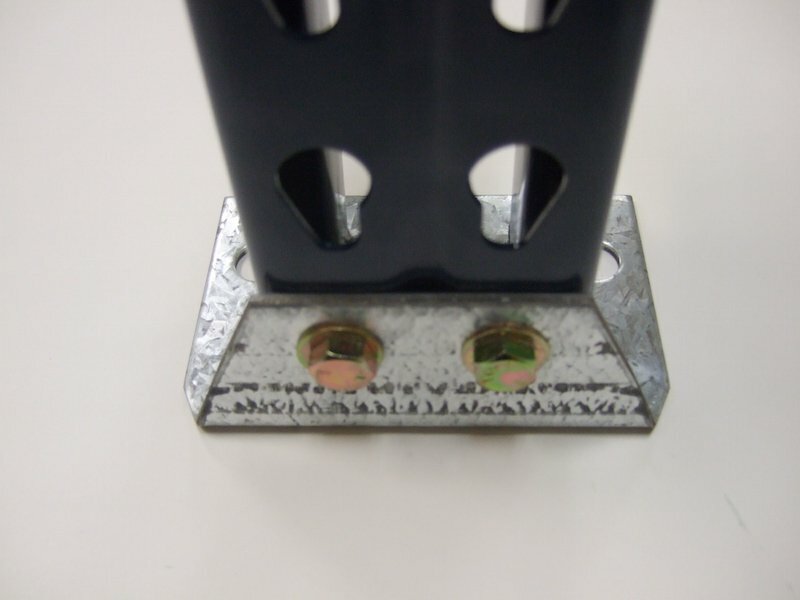 Typically, two pallet support bars are used per pallet in order to minimize sagging or deflection of what would otherwise be unsupported pallet in between cross beams. Along with our Interlake pallet rack, pallet supports are in stock and available for quick shipping from our Carrolton, Texas location. When you order from our in-stock Texas inventory, you can have confidence that your order will be shipped from the warehouse within 48-96 hours of the time you place your order. No 6-week lead times or hassle associated with trying to guess when your racking will actually arrive. Once your product is ready to leave the warehouse, it will be delivered with fast, professional shipping.